Are you considering a new, custom home? Feeling overwhelmed about how the building process works? 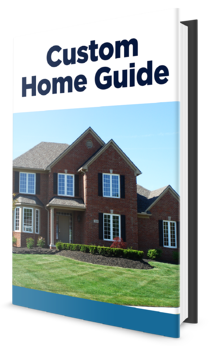 If you are looking for more information about building a new home, then this guide is for you! We want you to be prepared and know your options for building a new home. Fill out the form to get instant access to the eBook!